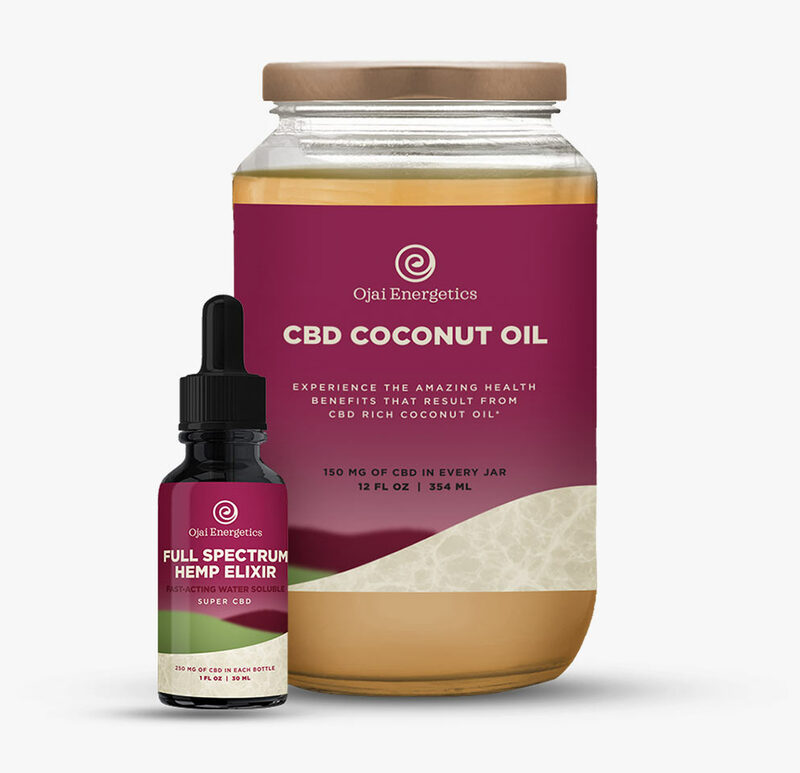 We cracked the code on how to make water encapsulated full spectrum CBD rich oils, without using any synthetic or synthetically modified compounds. In fact, we use only certified organic, regeneratively grown plants to do it. Regular CBD oil is not well absorbed by the body. In fact, 90% of what is eaten is destroyed by the liver and stomach acids before it is even able to be used. This is because the body doesn’t absorb fat molecules, and must encapsulate them in water inside the gut before it can be absorbed. That means if you eat 20mg of a regular CBD oil, only 2mg of CBD is usable, and even less if the CBD is isolated.Users are paying for 100% of the CBD, and only getting 10% of the potency, while waiting 30 minutes before any benefits occur. There are multiple bell curves of efficacy for using a full spectrum CBD oil, and dosage amount changes daily based on oxidative stress. With a fat based CBD, you are shooting in the dark to find the ideal dosage.This is why many people find regular CBD oils suddenly stop working after a while, as in reality, they may actually need less, not more for proper dosage. Ojai immediate absorption technology causes our body’s cannabinoid receptors in the tongue to modulate, and the elixir to change flavor from bitter to sweet when the correct ratio of cannabinoids enters the blood. This is how you know you have reached the perfect dosage for that day. CBD needs to be used in conjunction with other cannabinoids, terpenes and phytonutrients as they work together to optimize the health of the endocannabinoid system. This is why we never use CBD isolate and only use full spectrum hemp oil. Ojai Energetics prides itself on the highest standards of sourcing pure and sustainable hemp; with a focus on our farmer’s cultivation methods, and the health of their crops, water, and soil. All Our CBD Tinctures Are Batch Tested By 3rd Party Vendor For Heavy Metals, VOC’S, Pesticides, Herbicides, Microbes, Terpenes & Cannabinoids. The water layer in your mucosa membrane prevents regular fat soluble compounds from efficiently entering into the blood stream. The reason for this is because of this your body will try to filter out any unrecognizable or toxic compounds before they are allowed in. 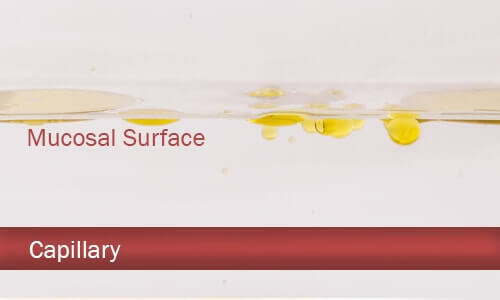 After the fat soluble oil finally makes it through the digestive system and our bodies filtration system, the body will then secrete bile and nano encapsulate the oil into little bubbles of water where they can then pass through the mucosa membrane into the blood. Once it is in the blood the oil will move out of the water bubble and move in and around the body freely. The human body is not very efficient at doing this and by the time this process is finished, 90% of the cannabinoids are destroyed by stomach and liver enzymes. When our encapsulated CBD oil enters your body, it bypasses the entire process and gets straight into the blood safely and effectively. This amazing technology allows you to get the most out of your product by not inevitably expelling 90% of the cannabinoids you paid for. 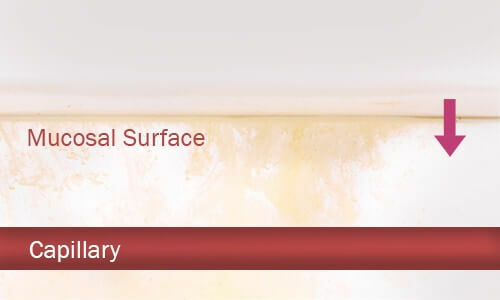 Our technology enables you to feel the benefits in minutes or less, instead of 30 minutes or more with a fat soluble oil. 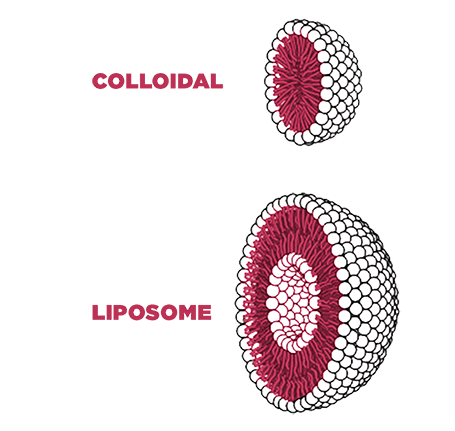 Liposomes, which are artificially constructed vesicles consisting of a phospholipid bilayer, take 15-20 min for user to feel any benefit, and only improve bio-availability by up to 8x. They can only be made for cannabinoid rich hemp oil using non-organic ingredients. Our unique technology is a colloidal method, where water wraps around our cannabinoid rich hemp oil, and it takes under 30 seconds for most users to feel the benefits. This method increases the bodies absorption with over 20x improvement in bio-availability. We cracked the code on how to do this using only certified organic ingredients. All Our Hemp Is Grown With Stringent Organic Practices In Mind. All Our CBD Tinctures Are Batch Tested By 3rd Party Vendor For Heavy Metals, VOC’S, Pesticides, Herbicides, Microbes, Terpenes & Cannabinoids. All Our Products Are Made With Clean, Holistic Ingredients That You Can Feel Good About. Our Hemp Elixir is The Only Water Soluble Full Spectrum CBD that is made without synthetically modified ingredients. We Are Dedicated To Putting People & The Planet Before Profit. No 3rd Party Batch Testing, Leading To Poor Quality & Safety. High Levels Of Heavy Metals & Inconsistent Levels Of CBD. Often Manufactured In Non GMP Compliant & Non FDA Inspected Facilities. Often Includes Synthetic Ingredients or Synthetically Modified Ingredients Derived From Petroleum. Takes 15 to 30 Minutes To Take Effect. Erewhon Organic Grocer & Cafe. 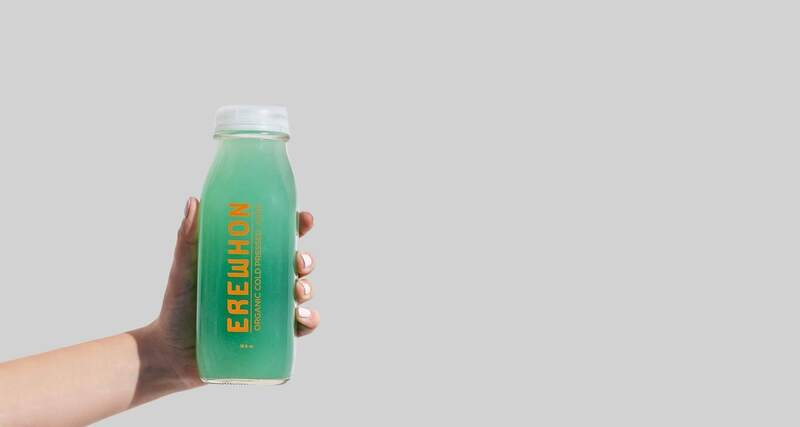 We are the CBD rich hemp elixir of choice for Erewhon's drinks and Tonic bar because we mix perfectly into drinks with our technology, and their strict dedication to health that doesn't allow synthetics anywhere near their delicious and nutritious creations! Kassia Meador knows about flow state, and how vital it is to have a healthy endocannabinoid system to achieve it. That's why she uses Ojai Energetics and has joined our advisory board. She is regarded as the Queen of Long-board surfing, and has her own amazing eco wet-suite and wax line. "We have some next level creations in the works that we know your body, and the oceans, will love!" 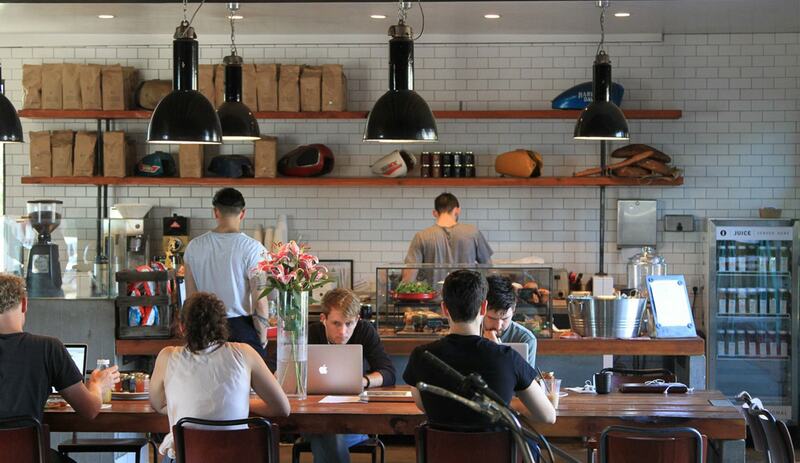 There's good reason why you can get a cup of coffee and some Ojai Energetics at Deus Ex Machina in Venice Ca. Like Ojai Energetics, they are dedicated to helping people lead a life of adventure in style. Ojai Energetics and Deus Ex Machina got your covered when you need to be fueled up for a day in the surf, a long bike ride, or just starting your work off right for better focus and flow.